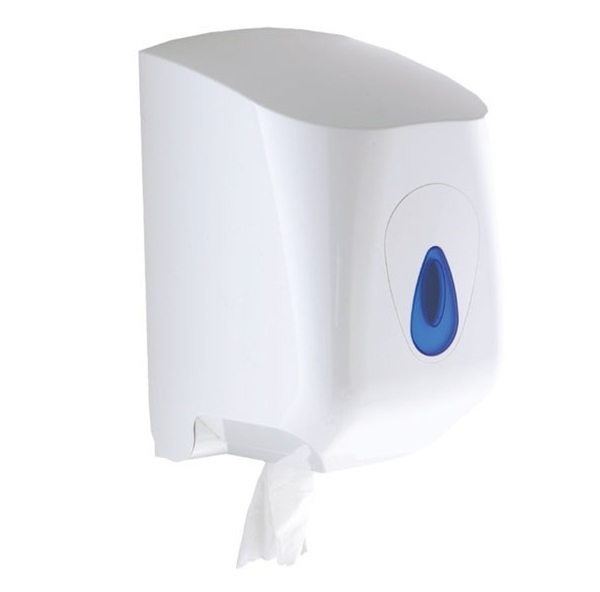 We supply a range of centrefeed paper dispensers from Brightwell and Dolphin. 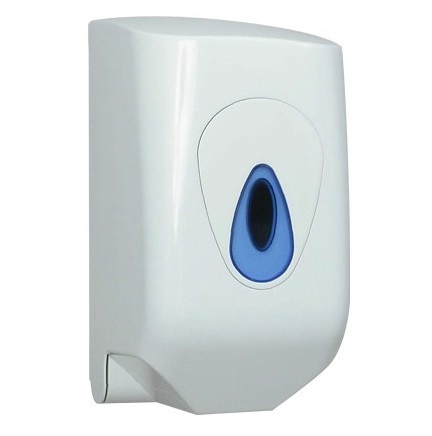 Our dispensers are commonly found in public washrooms, bars, restaurants and many other environments. 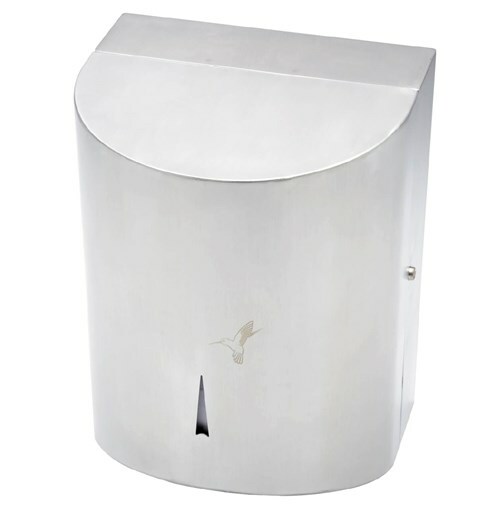 Designs include plastic casing for easy cleaning and stainless steel, as well as standard and mini roll sizes. 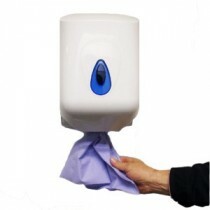 We can supply single units or bulk volumes.